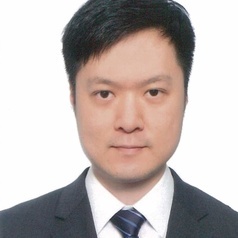 Dr Rex Pui-kin Lam is a clinical assistant professor of emergency medicine at The University of Hong Kong. He is a specialist of emergency medicine with post-graduate training in clinical toxicology and radiation medicine. He is appointed honorary associate consultant in the Accident & Emergency Department of Queen Mary Hospital and Pamela Youde Nethersole Eastern Hospital.